United Nations Educational, Scientific, and Cultural Organization was founded in 1945. I like the idea of UNESCO that peace must be established on the basis of humanity’s moral and intellectual solidarity (UNESCO). They work in different fields and education is one of them. Their goal is to mobilize for education so that every child, boy or girl, has access to quality education as a fundamental human right and as a prerequisite for human development (UNESCO). I chose this organization as these organization is worldwide and its very diverse. They have different positions job available in different parts of the world. I checked the General Service Staff as I am not very familiar with the requirements and various opportunities available. 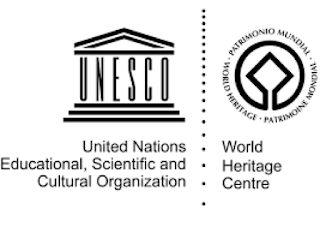 However, I am excited to learn that they are looking for competent, dynamic and flexible persons, who are proactive and responsive, which I am (UNESCO). Besides, they are looking for people with strong personal integrity, who are fair, impartial and respectful of cultural diversity (UNESCO). Save the Children in Nepal has worked with local communities and organizations to design Sponsorship programs for kids since 1982. Save the Children of Nepal is targeting to help children from early childhood to early adulthood, various programs work to make a healthy and safe environment where children can learn and grow. Recently, due to massive Earthquake in Nepal on April 24, 2015, Save the Children are already on the ground helping rebuild. I can see myself working in Save the Children as it is directly link to children and they are also focusing on early childhood education. However, they only have one job opening as director for earthquake response program in Nepal. However, the job requirement was really high as it is a director program. However, one of the skills they desired was knowledge of Hindi or Nepali and prior work experience in Nepal, which I am qualified. But other experiences, I am not qualified for. But in future, I would like to keep my eyes open for the job opportunities. I have heard of UNICEF, but I actually never knew their exact job or focus. That would be a great organization to work for and make a huge difference in the lives of children. Thanks for the great information. It really seems to be a great example of a Community of Practice where people with different talents and passions come together to meet the mission. Hope a job opens up with Save the Children and you can work for them. Nice posting. 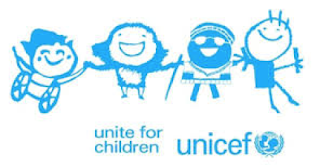 I remember doing my blogs in previous classes with UNICEF as one of my sites and the ways you can reach or see what is needed in various is a great starting point for many issues. I first heard about the issues of how differently we all see discipline. "The Slap" cam out of this as many people saw girls were worthy of being hit but boys were not. This then progressed to a show about how others could see discipline if one snapped at an inappropriate time with someone else's child. Working with others is a dream job and having a community to share and focus on children. Great job and so exciting. Well done! 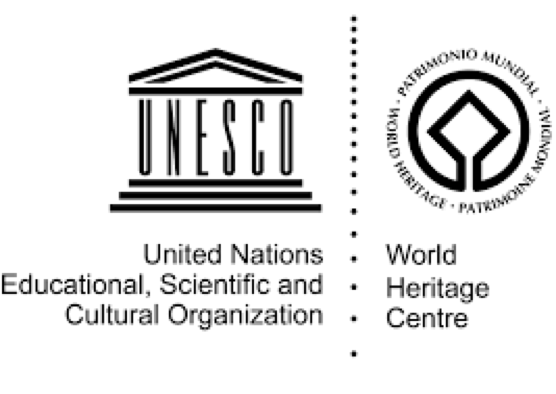 I have heard of all of the International Organizations that you found, except United Nations Educational, Scientific, and Cultural Organization. It too looks very closely related to Save the Children and UNICEF. When I was researching I found that the majority of the jobs were out of my scope of work and the ones that were not were not, I couldn't tell whether I would make enough money to survive. I also am not willing to relocate to another country and a majority of the listings were out of the US. I have always wondered what it would be like to work abroad. What took you to Nepal? Were you a missionary or volunteering with an organization like UNICEF of STC? Were these organizations visible during your time in Nepal?